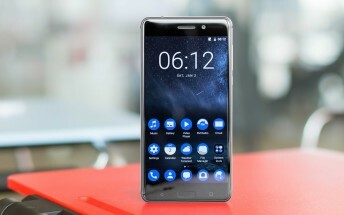 A new update has started hitting the Nokia 6 smartphone. Weighing in at around 370MB, the update brings Android OS version 7.1.1, latest security patch (for the month of April), as well as some other changes. 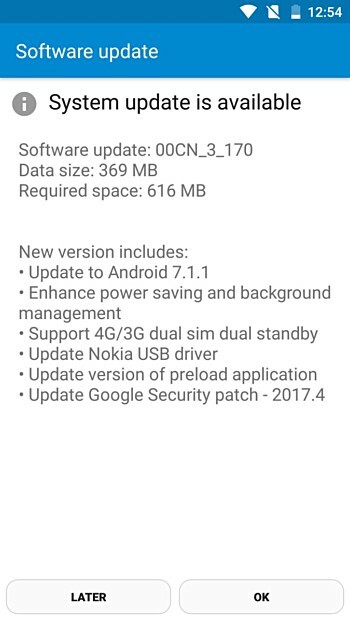 The change-log reveals the update enhances power saving as well as background management, and brings along support for 4G/3G dual SIM dual standby. It also updates Nokia USB driver and version of preload application.